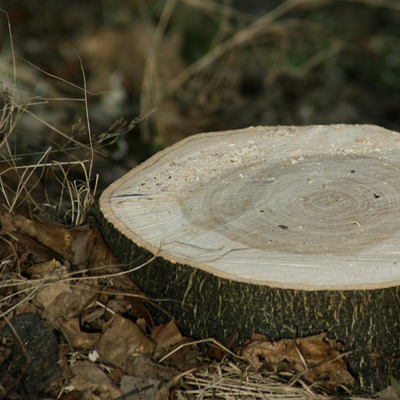 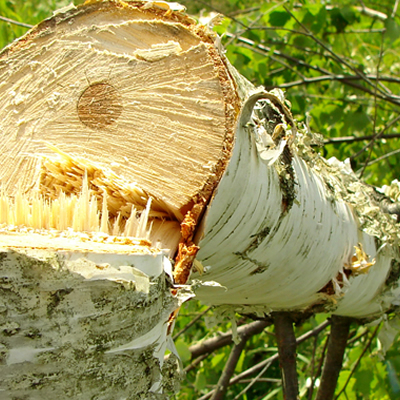 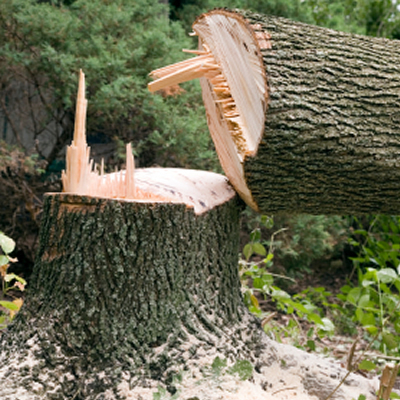 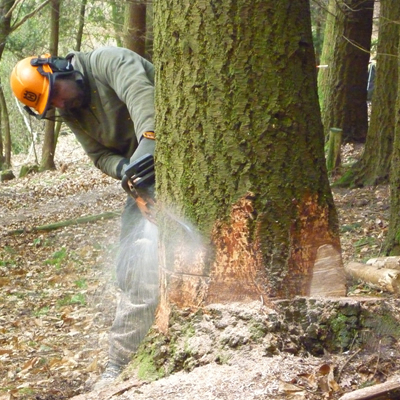 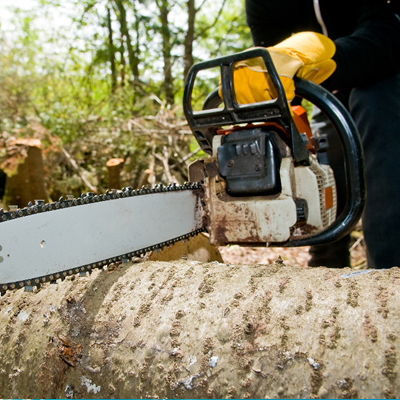 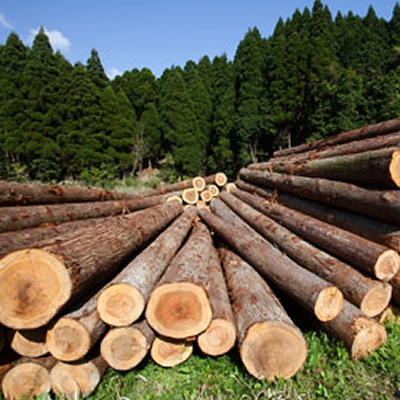 Tree FellingTree felling, palm trimming, stump removal, rubbish removal and site clearance services in Pretoria and Centurion. 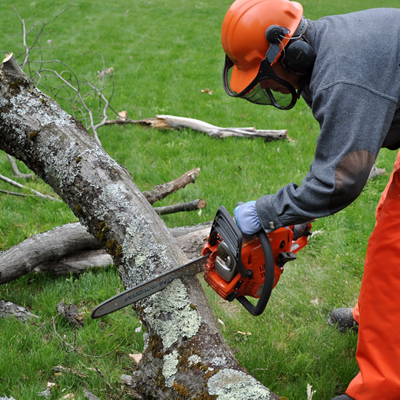 Site ClearingGeneral site clearing operations, including trees and vegetation removal ensuring protection of existing trees to be left standing. 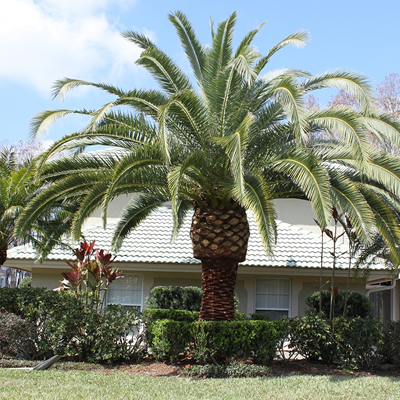 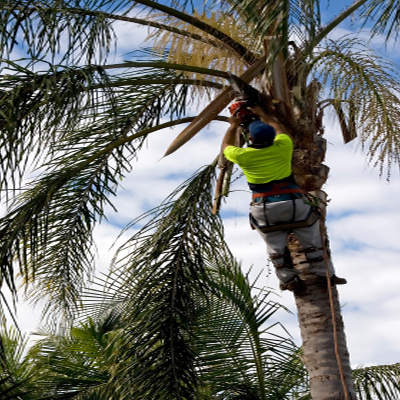 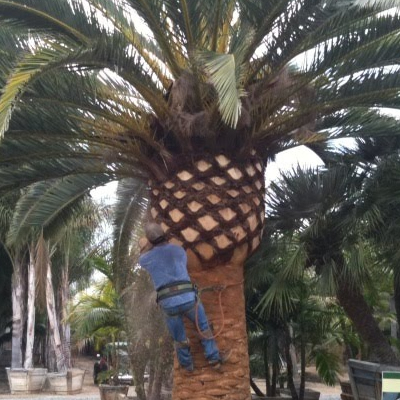 Palm Tree CarePalm Tree care, includes removing fronds, palm flowers and fruit stalks. 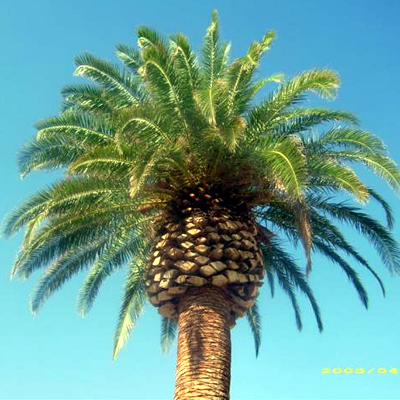 The formation of fruit and seed takes strength away from Palm Trees unnecessarily. 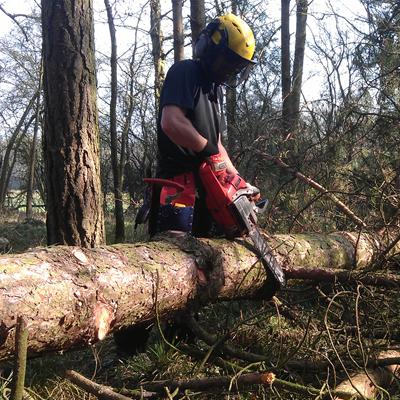 General site clearing operations, including trees and vegetation removal ensuring protection of existing trees to be left standing.